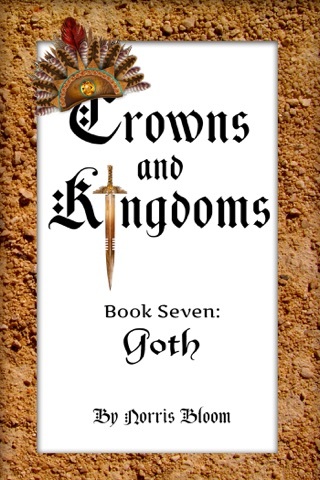 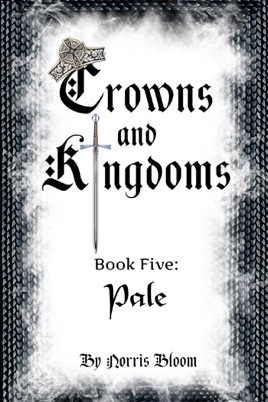 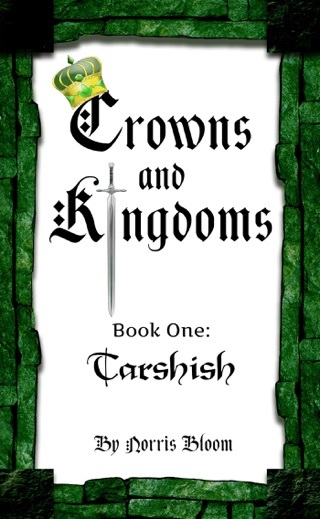 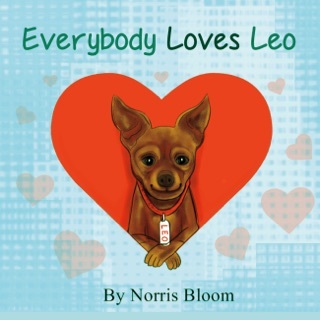 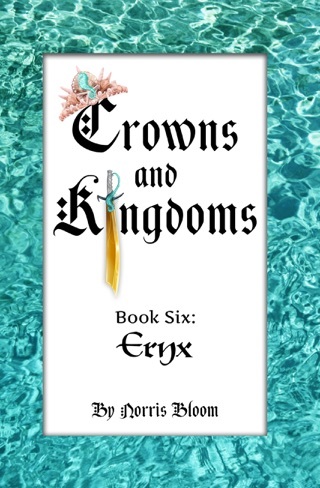 The fifth book of Norris Bloom’s Crowns and Kingdoms series follows young Brennus as he travels to the kingdom of Pale—back to his royal family. 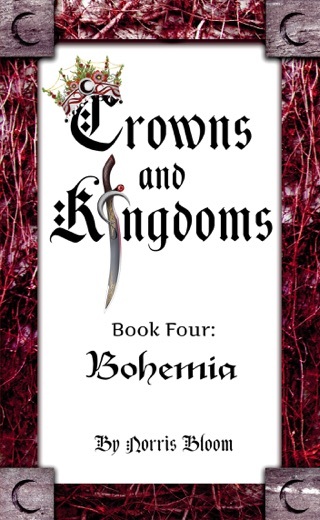 On his journey, Brennus has a close call with the three, wild princesses of Britannia. 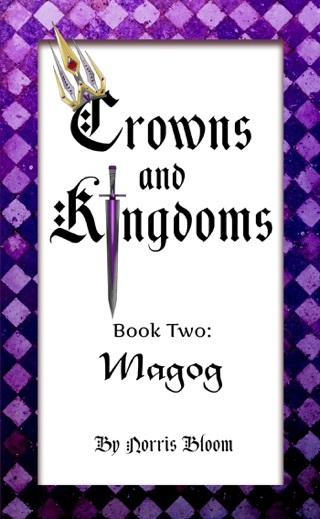 Brennus soon discovers that his father, King Rory, is involved in a feud with King Kenneth, making it impossible for the kingdoms of Pale and Britannia to become allies, even though rumors of invaders swirl throughout both lands.